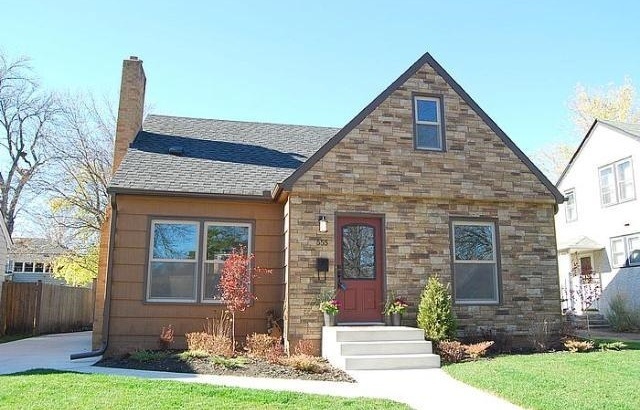 This stunning home is located at 555 Cretin Ave S in St. Paul, Minnesota. It has 3 bedrooms, 2 bathrooms, and 1,940-square-feet of space. The house is in the high-demand neighborhood of Macalester Groveland. 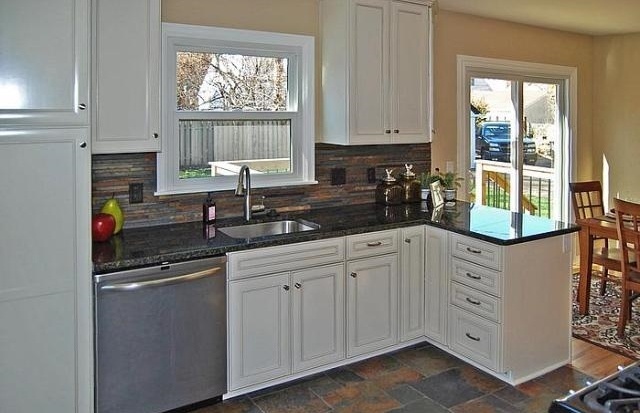 Built in 1950, it has been recently renovated, including a custom kitchen with slate and hardwood floors. It also has a new furnace/AC, roof, windows, garage and more. Brr! 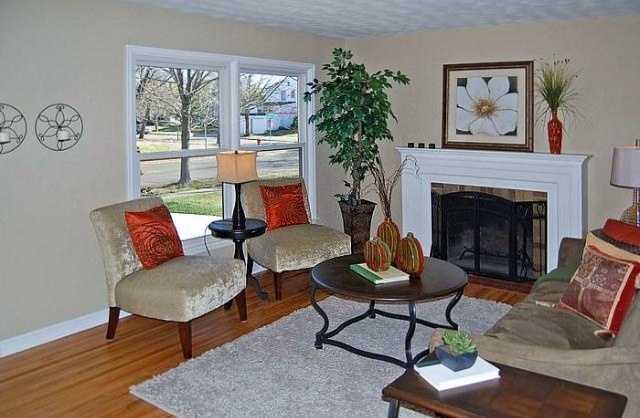 Light a fire in the fireplace, wrap up in a blanket and cozy up against the cold in your new home. This Mac-Groveland home can be yours for $329,500!